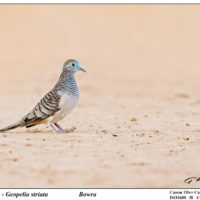 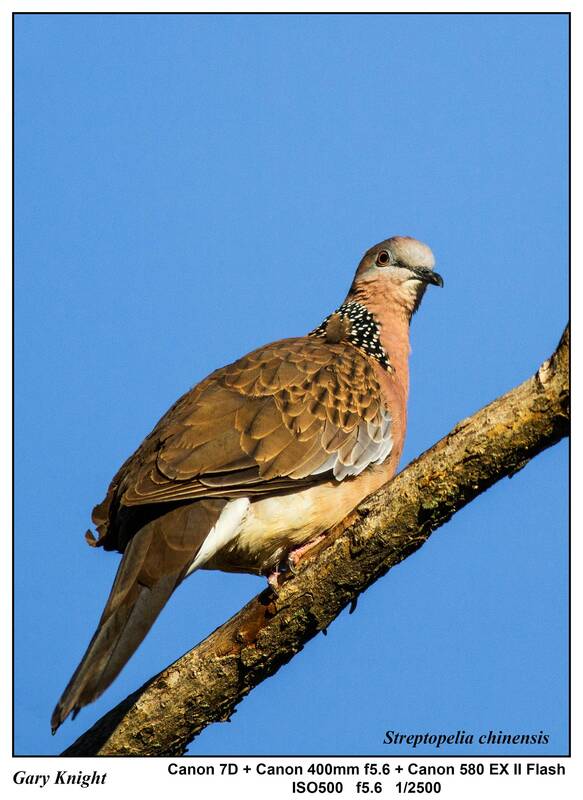 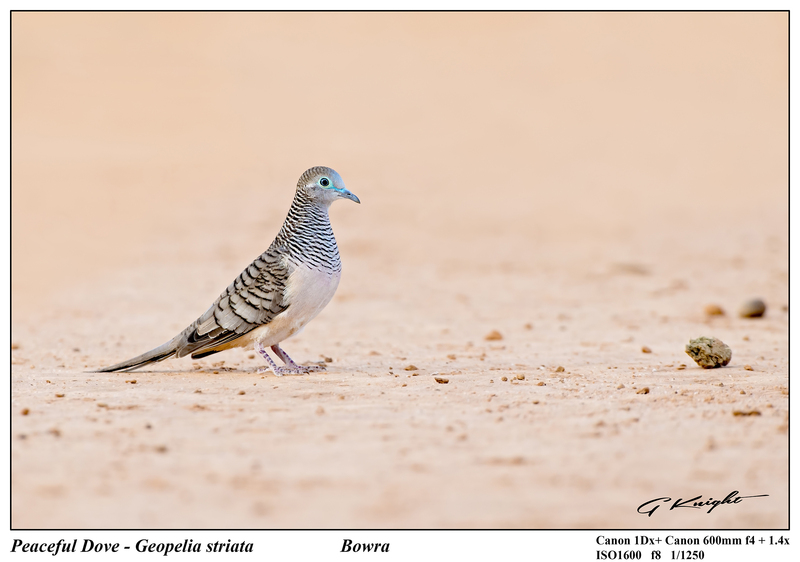 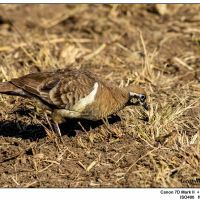 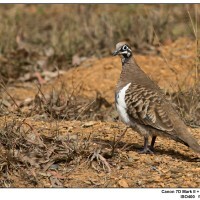 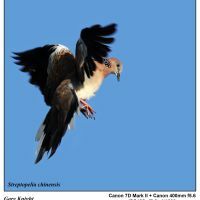 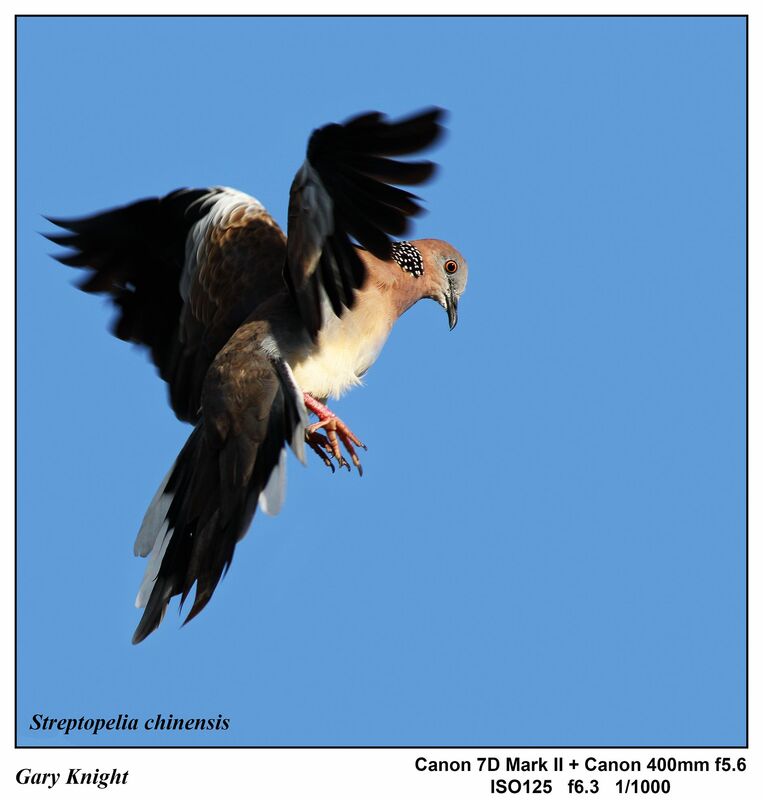 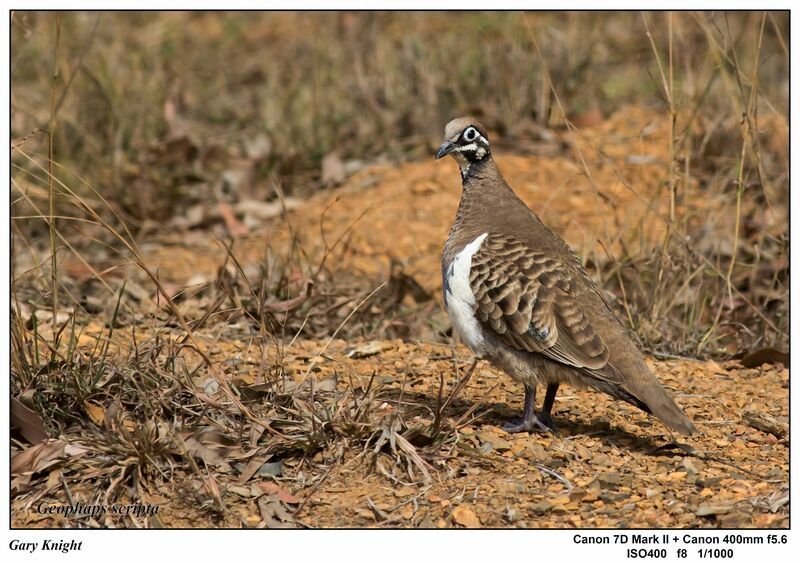 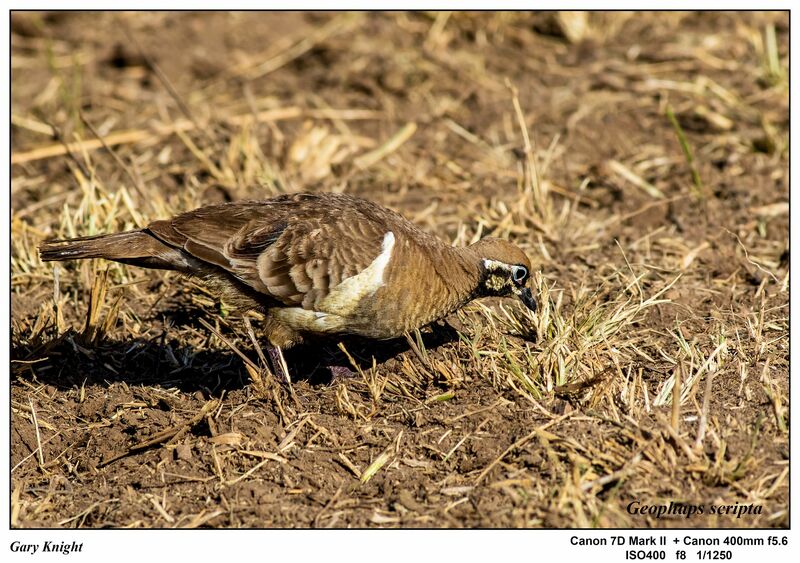 Images of Australian Doves and Pigeons taken from around Australia by photographer, Gary Knight. 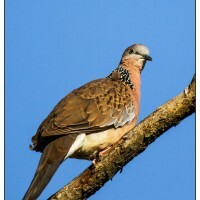 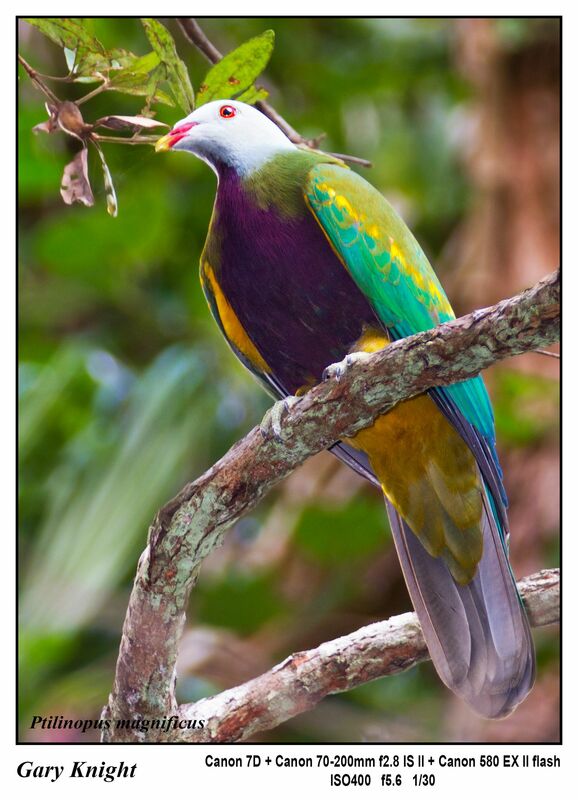 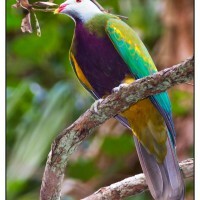 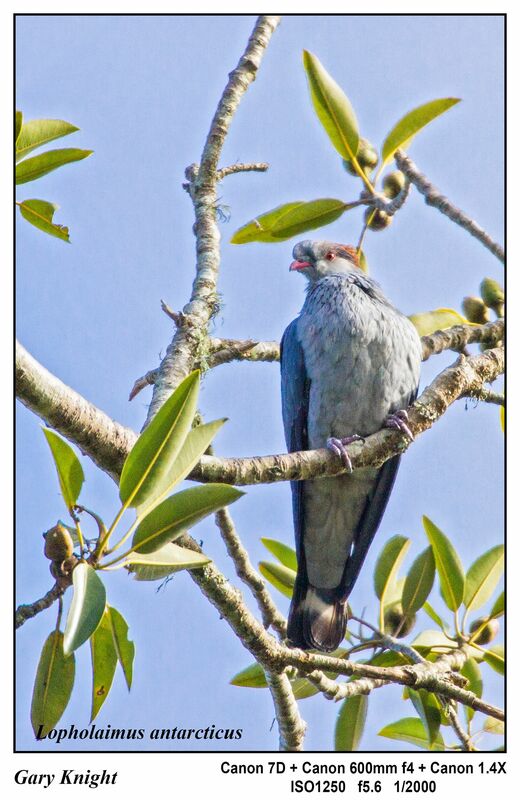 Australia has a many doves and pigeons that inhabit the mainland and islands. 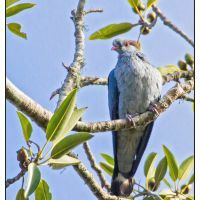 Some of these have been introduced from other parts of the world.